Thanks for sharing! I have signed up for ebates but never use it. I'm definitely going to now. 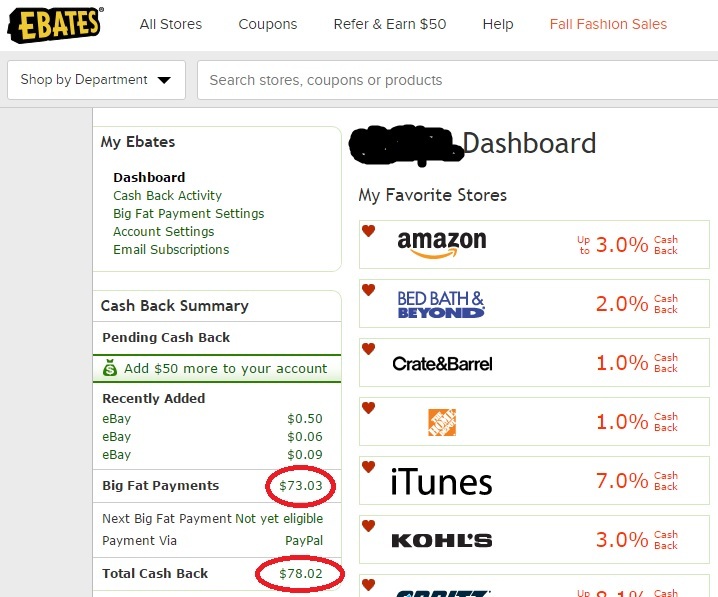 I've used Swagbucks in the past and earned some Starbucks gift cards. Thanks for sharing this review. I’ve always thought about trying this out, but wasn’t sure if it was worth it. Great review! Thanks for this!! Thanks for the review. I've had an account for some time now but never used it. I'll have to change that. 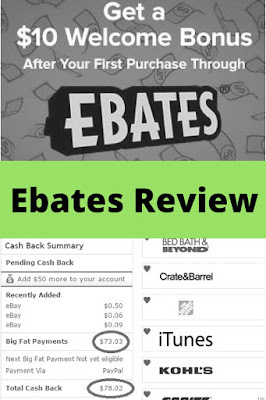 I am a heavy user Ebates as well, so I relate so much to your review! Great info! 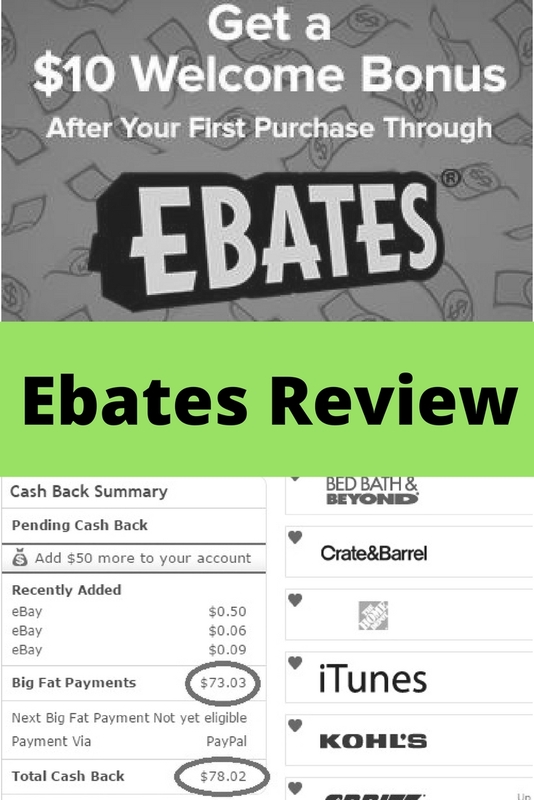 I've never tried Ebates, it sounds great!